Lime & Coriander Flash Roasted Fish – Are Your Planets Keeping You Fat? The Moon will move into Virgo later today- in time to tutt tutt over your choice of Friday night drinks. Virgo is very much about discrimination, some may say criticality, whatever. It is, however also very much focused on health, whole food, real food, food with the dirt still on it, sweetie. It is this trait that makes the Virgo Moon a good one for healthy habits. More on that over the next couple of days. 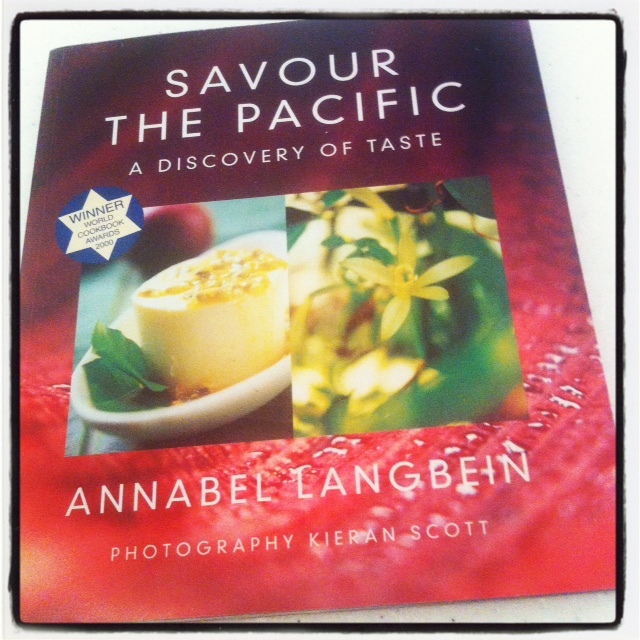 For now, though, a recipe from one of my favourite cookbooks Savour the Pacific by Annabel Langbein. This is perfect for those days when you need to treat your body like a temple- and that is often after a week of Cancer indulgences and Leo living large. It tastes far more complicated than it is and eats well with a simple salad or a small serve of steamed rice. Enjoy. Arrange fish on a shallow tray lined with baking paper. Combine chilli, lime rind, juice & sugar & spread over fish. Season & sprinkle with coriander. Cook for 6-8 minutes until fish is cooked through and stand for a couple of minutes before serving.